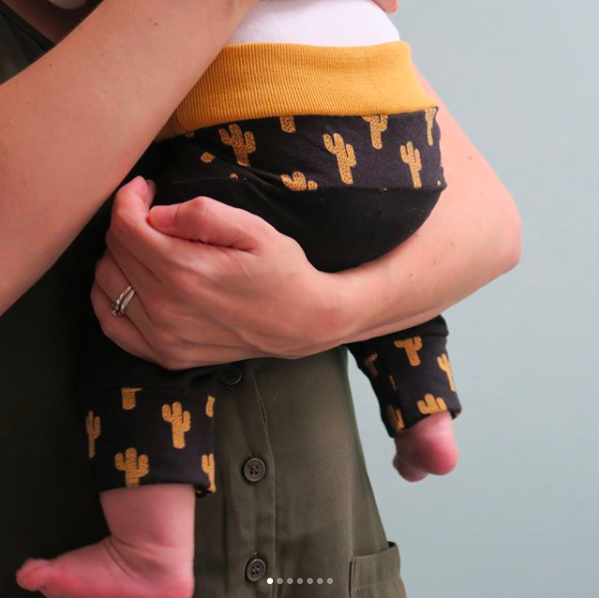 The Pompi Pants is a very comfy pants perfect for using little scraps of fabric. Very thoughtful as a baby present for boys or girls! Perfect for reusing little pieces of fabric! Happy kids in comfy #pompipants. Follow the tutorial on the blog. This pattern is a free PDF sewing pattern. 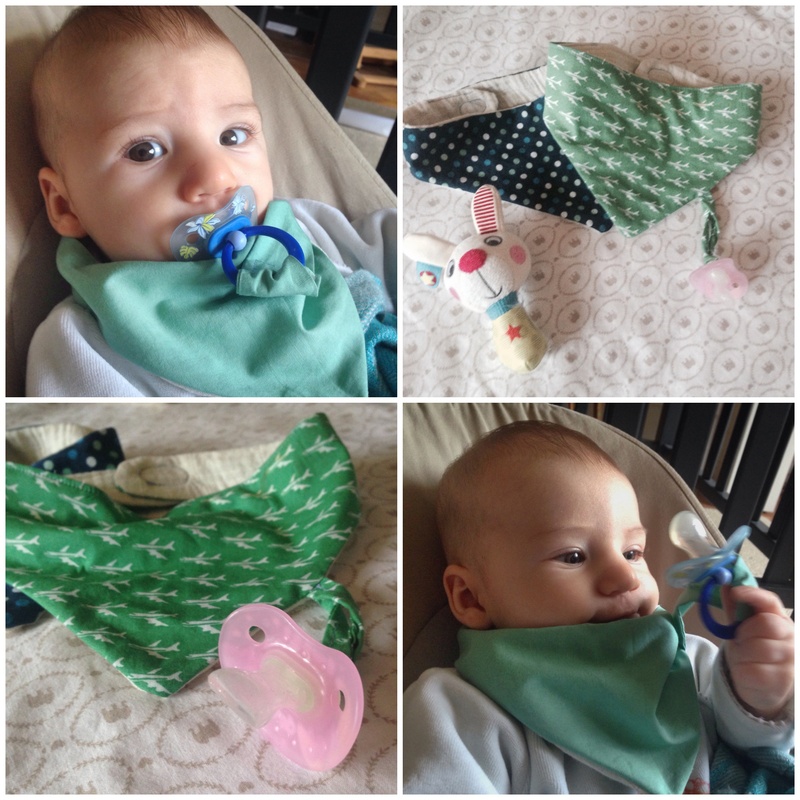 Size 3 months – 5 pages no need to paste! 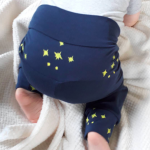 Size 3 months to 3 years – Layered PDF pattern, choose your size and print only the size you need. Photo credits to @lunatiek (http://lunatiek.blogspot.nl/) Check out her awesome blog for inspiration.